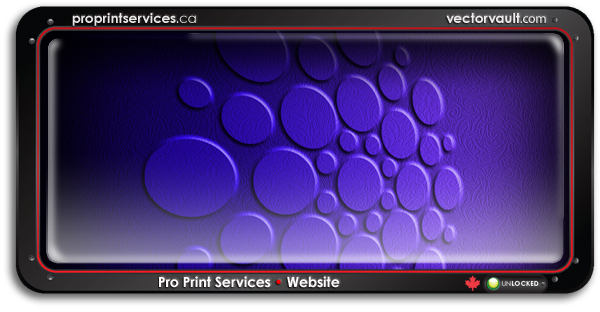 As part of an extensive re-branding, Proprint Services has tasked the Vectorvault team with re-imagining their website. Overall a very creative experience. For over 20 years, this company has stood at the forefront of innovative Retail Point of Sale design, production and execution. If you are an Art Director, Studio Manager or an Account Leader who is constantly challenged to make your brand stand out in market – Proprint Services deserve a spot in your bookmark bar. You would not believe what they are building over there right now.